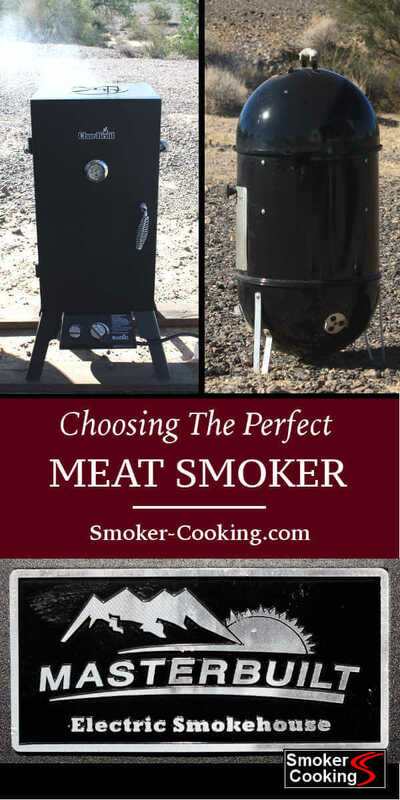 All About Meat Smokers: Which Smoker Is Right For You? Which Meat Smokers Are Right For You? 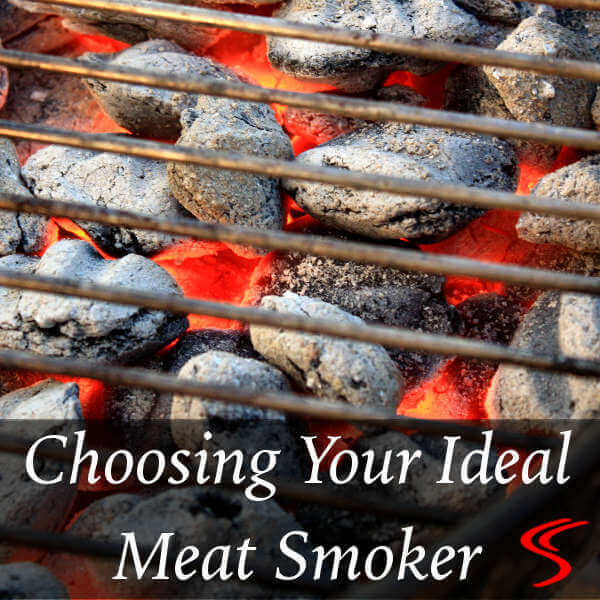 You can find meat smokers in many styles, sizes, and price ranges. 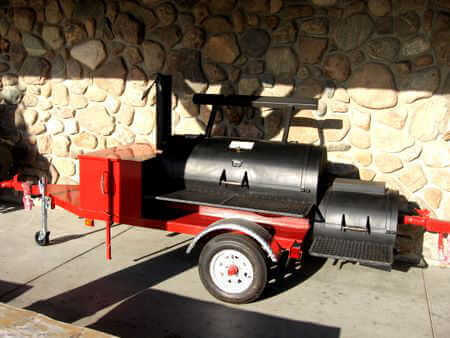 It's possible to get by with a small gas grill, or you might dream of having a large trailer mounted pit smoker. There's much to learn and a lot to consider when shopping for meat smokers. Size, portability, fuel source, and design are just a few things that might help you determine which smoker would be the perfect one for your needs. 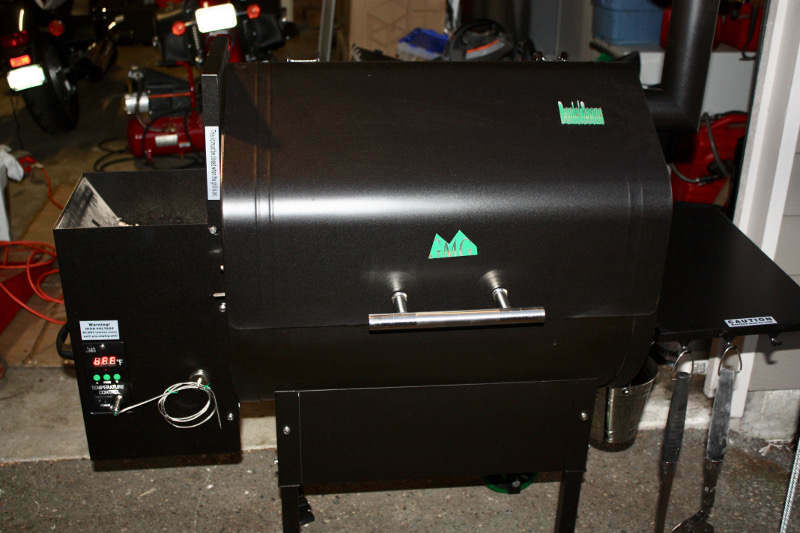 For ease of use, a small digitally controlled electric smoker might be just what you need. But if plans for satisfying the hunger of large groups of people are in your future, you'll have to think bigger than that! Size-How much space do you have? Capacity-How much will you be cooking? Fuel Preference-gas, charcoal, wood, or pellets? Future Plans-Will you need to upgrade? Cool Factor-Do you want a COOL! Smoker? Let’s go over a few details. 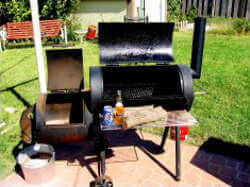 Gas grills and charcoal grills can do a fine job at smoking meat, barbecuing, and grilling. The size, shape, and burner style (in gas grills) all affect the grill's ability to reach and maintain a steady 225 degree smoking temperature. Gas grill smoking describes how to set up your gas grill for smoking food. Vertical smokers are great for smoker cooking. A water pan between the heat source and the food helps regulate the temperature, keeping it near 212 degrees, the boiling point of water. You have a choice here between the electric smoker, the propane smokers, and charcoal smokers. Some water smokers can also be used as grills. 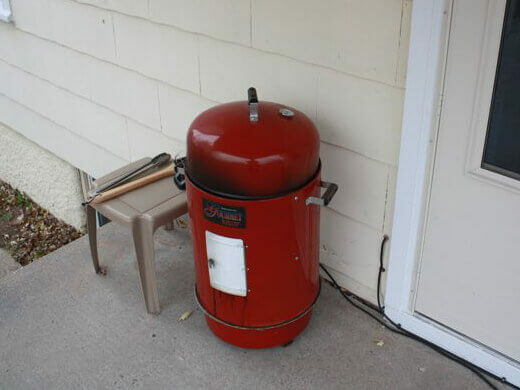 The Weber Smokey Mountain Smoker is a very high quality vertical charcoal smoker made by Weber-Stephen Products Co. With three vents on the bottom and one on the top, the air flow control is excellent. 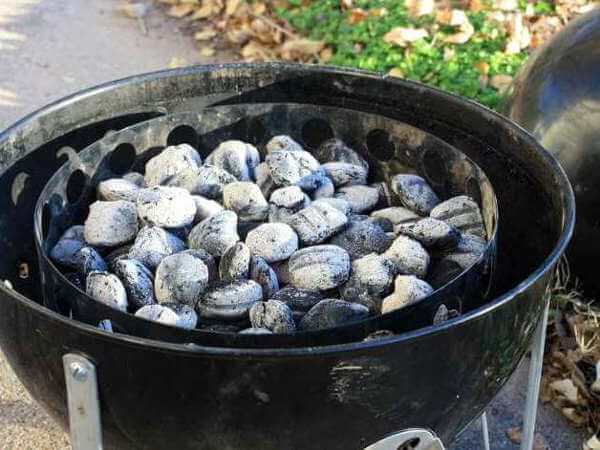 One addition of charcoal briquettes can last up to 12 hours, long enough to cook most briskets! Fish are smoked by one of two methods... hot smoking or cold smoking. Any of the smokers mentioned will work for hot smoking, but for cold smoking, a cold smoker is required. Cold smoking is done at 80 degrees Fahrenheit or less. The salmon is cured in salt and sugar before smoking, and then is cold smoked for up to three weeks! What'll It Cost To Buy a Smoker? Food smokers can cost a couple of bucks at a garage sale. Or you could pay ten thousand dollars for a customized barbecue pit smoker. Charcoal water smokers are probably the best value for a novice, and start at under fifty dollars. Gas and electric water smokers can be found for under one hundred dollars. A thousand dollars or so will get you a good quality wood fired pit smoker. A super-low priced meat smoker will probably be low quality, unless you find a gem of a deal at a garage sale or estate sale. A lower priced meat smoker may have hidden costs. Flimsy, lightweight, ill fitting construction allows for heat loss, so fuel costs are higher, and maintaining a steady smoking temperature is difficult. Cheaply built smokers won't last as long, either, requiring replacement after a few years. Higher price usually means better quality, more features, and longer life. More money will pay for heavier, stronger materials, plus better design and construction. Less fuel will be required and temperature control will be easier. Go with good design, good materials, and good construction and you won't go wrong. Consider the space you'll need for your food smoker. Do you have a spot for a permanently located natural gas smoker? Great! You might even have enough space for an outdoor kitchen or a barbecue grill island to be built around it. If your available space is more restricted, you may need to store your smoker in the garage or garden shed while not in use. And if you're really limited in space, a table top grill or a stove top smoker could be good choices. The size and the portability of your meat smoker are important considerations. Will you be cooking for just you and your sweetie, or the whole neighborhood? 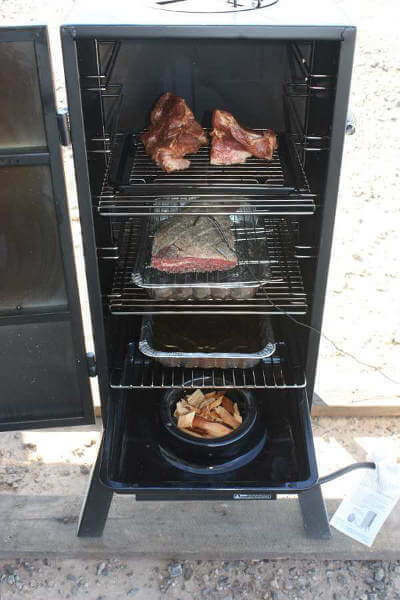 Be sure your food smoker has the capacity needed to whet all those appetites. You might get by with a small stovetop smoker for the kitchen that would smoke-flavor one large fish fillet. 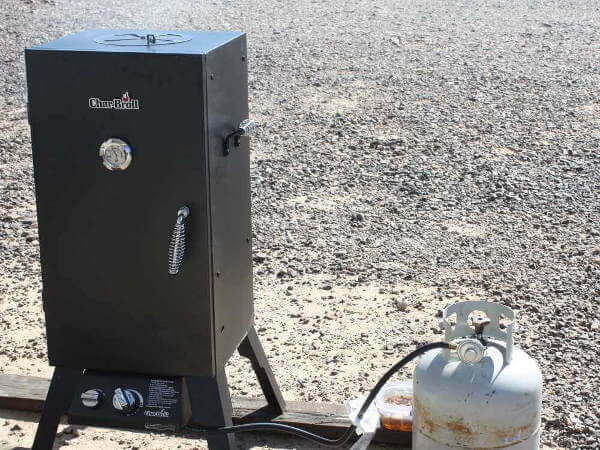 You might need a pit smoker with the ability to smoke fifty slabs of pork ribs and ten beef briskets…in one shot. It's best to buy the size you think you need, plus a little extra. Gas Smokers are really convenient and easy. Throw some wood chips of your choice in the chip box, close the cover, and let it smoke. Electric smokers are convenient, too. No fuel to worry about. Just plug it in, add wood chips for flavor, and try one of these electric smoker recipes. Charcoal smokers can require a bit more work and attention. Lots of smoker chefs feel that charcoal gives the meat a superior flavor, and that the extra effort is but a small price to pay. Wood burning smokers are the traditional, original smoker cookers. When wood is the fuel of choice, the fire has to burn clean. You have to know your wood, your fire, and your smoker. It'll take some practice, but once you get the hang of the process it becomes second nature. Pellet smokers do all the work for you. Just fill the pellet hopper with any variety or flavor of wood pellets, set the desired temperature, and let it smoke away. Compressed wood pellets are fed automatically into the firebox at a regulated speed, providing both the heat and smoke needed for great bbq. Commercial smokers are efficient machines that can produce a lot of high quality smoked meat efficiently and consistently. Choices include electric, gas, pellet, and wood fired models. 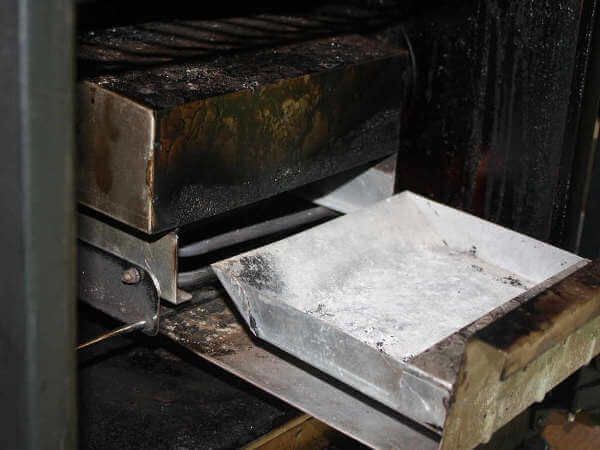 Smokers with convection fans or rotating racks ensure an evenly cooked product. Indoor smokers require an exhaust to the outdoors. A range hood or vent fan may be all that's needed. Precise temperature control and timing are accomplished with digital controllers. Double wall insulated construction keep the heat inside, increasing efficiency, reducing costs, and providing safer operation. The attention-free features designed into these smokers allow you to run your business while the meat is smoking. Many models shut off and go into a keeping, or warm mode after the preset cooking time is completed. You'll pay for this convenience and capacity. A cost of five thousand dollars and up is the norm for these machines, but if your business sells a lot of smoked meat, it's worth it. Is your family growing and expanding? Or will you be empty nesters soon? Will you be downsizing your living accommodations, or moving into a larger home with more space to roam? You may want to buy larger, smaller, cheaper, or more upscale now so your purchase will fit in with your future needs. Some of us just like to have cool stuff. 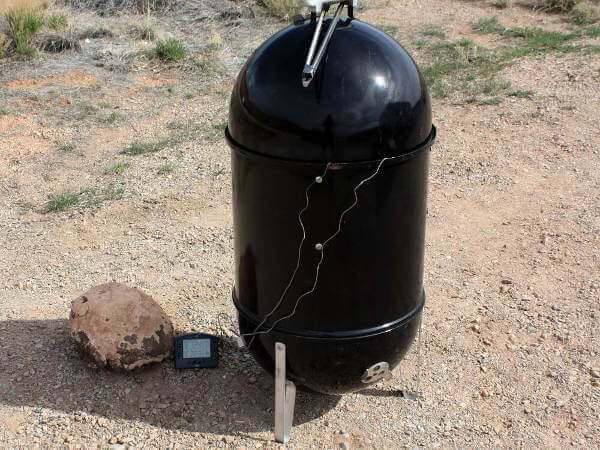 It could be a digitally controlled pellet smoker…a pit smoker shaped like a pistol or a pig…or a permanently located brick smoker grill in the backyard. There are barbecue pit smoker manufacturers that'll custom-make meat smokers to your exact specifications, so you could have a one-of-a-kind meat smoker if you like. Which Meat Smoker Will It Be? Take a look at the pages describing the various smokers and grills. The information will help you choose the cooker that will be meet your needs.